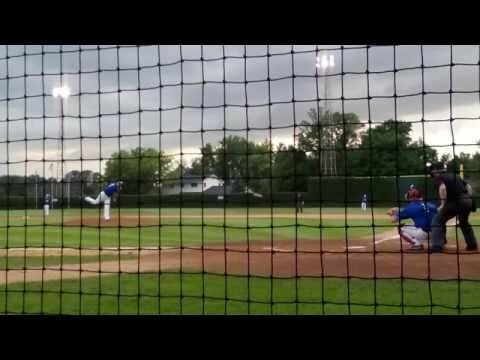 Enjoy this little gem tucked in my small rural home city of Cologne, Minnesota, home of the "Cologne Hollanders". 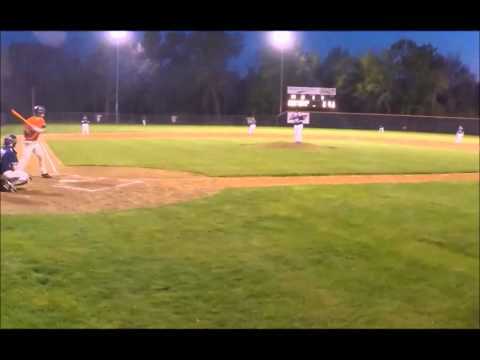 @ Dundas, MN Memorial Field vs Minneapolis Cobras Dundas Dukes defeat Cobras 13-3. 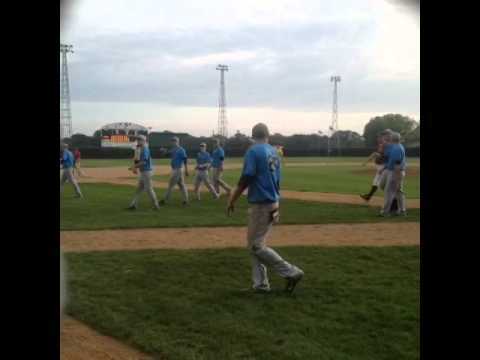 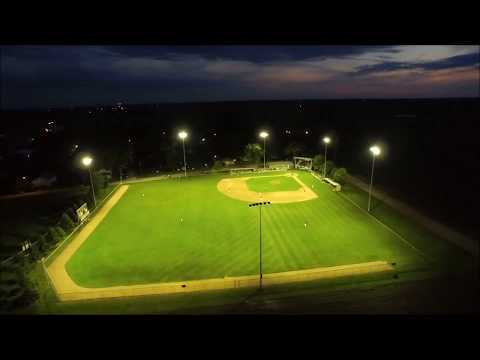 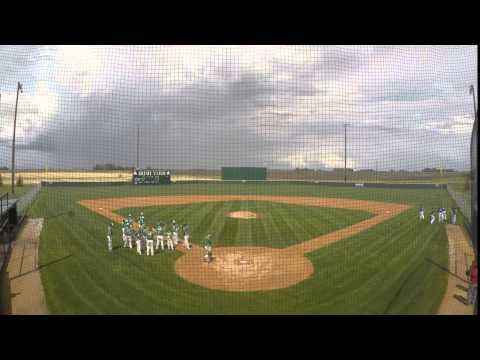 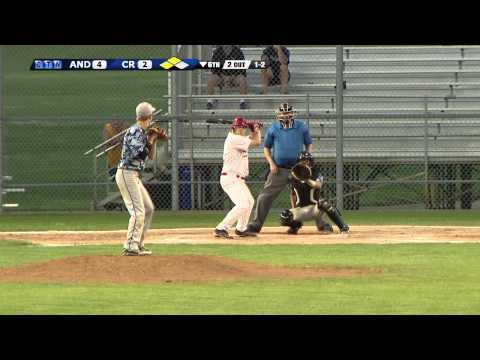 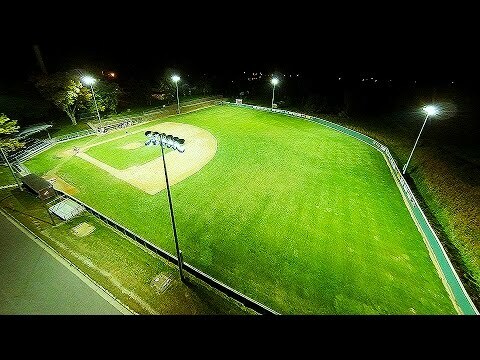 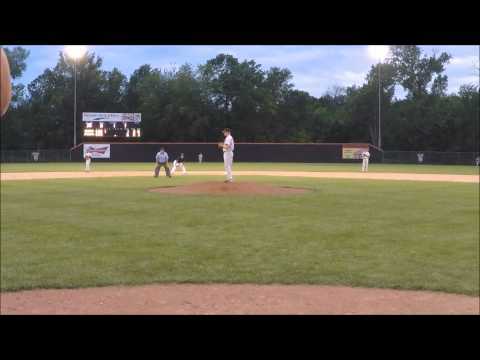 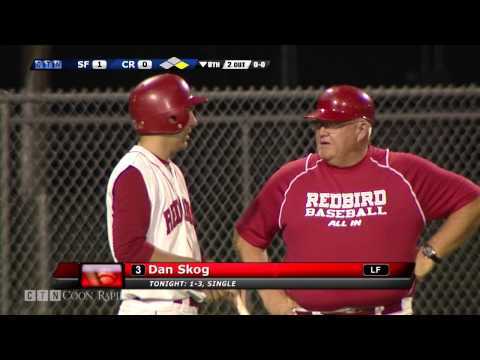 The Essig Bluejays have added lights to Essig Ballpark, with the first game played under the lights between Essig and the Springfield Tigers on June 5, 2015.